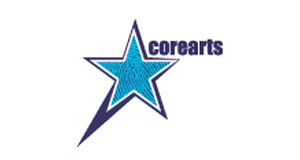 Core Arts use arts to break down prejudices associated with people with mental health issues, and promotes access and participation. They are well known as innovative leaders in mental health creativity, cultural diversity and social enterprise. They are now seeking to appoint a music tutor for their introduction to Music and Keyboard classes. The closing date for applications is 24 August.